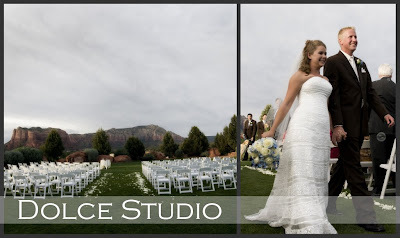 …Greg and Becky tied the knot yesterday at Sedona Golf Resort… it was supposed to be high 90’s with a chance of showers… so yea it RAINED! 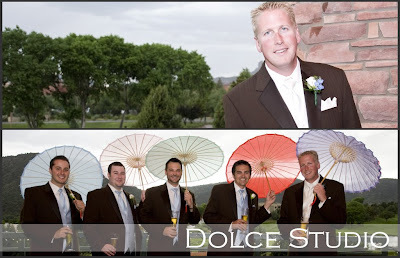 it even hailed for sometime… but that did not damper this couples amazing spirits… we just waited out the rain on the patio took as many pictures as we could and as soon as the storm broke…we had ourselves a beautiful wedding! here are just a few of pictures of the day… more to come in the following week!